in which we meet the sea turtles, and breakfast is served. 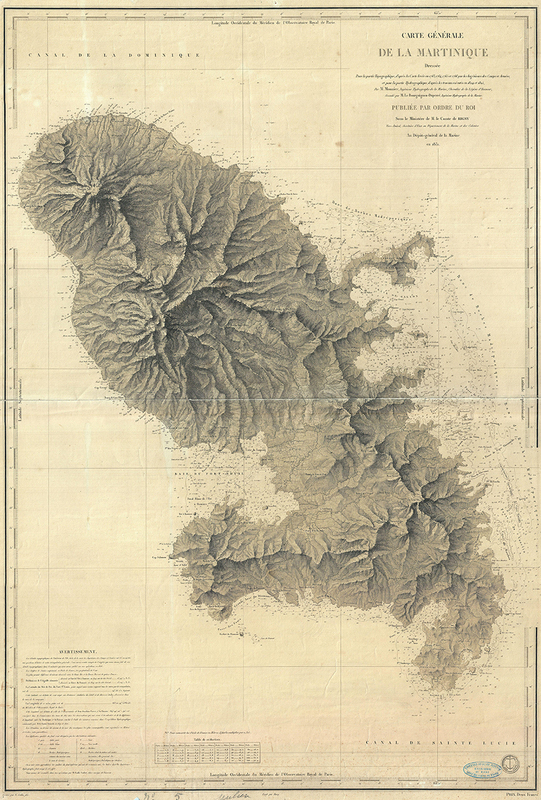 Once upon a time, just south of the island of Martinique, where the Atlantic ocean mixes gently with the white sands and the clear, blue waters of the Caribbean Sea, there was a trough trough which whales would use twice a year on their long journeys to and from either side of the world. Beside the trough was a gentle shore of fine white sand. There were two brilliant blue sink holes which streamed warm water up from far below the ground, keeping the water clear like a delicate breeze. Just beyond the sink holes there was a flowering kelp forest. The forest extended from the sand to the sky, reaching her languorous arms toward the sun as the light flickered and shined down through her leaves. Between the forest and the rift lay a shallow bay of sand, dunned by the waves and the flow of water from the sink holes. And beside the bay, just up over the highest dune, there was a small abalone shell turned on it’s tummy. Below the shell was a hole in the soft white sand. And in that hole, beneath this abalone shell, beside the fine white sand and the flower kelp forest lived a family of sea turtles. There was the daddy sea turtle. he had a rough shell which had been worn from the sun and the waves of the sea. His eyes were dark, and soft. his mouth was quick and sharp. his toes were long and nimble and his tail sharp as a whip, ready to keep his path and quickly steer him into any direction he might need to travel. Next there was a mommy sea turtle. she was beautiful. her shining shell with it’s delicate swirling design, shimmered in the gentle white light of the sea. her eyes were soft and kind. her tail and toes were perfect. her was mouth gentle and loving, always ready to give kisses and kind words of encouragement. There was the little boy sea turtle. His perfect shell was barely broken in. He had tender toes and big bright eyes that darted all around taking in everything. He also had a strong little tail which was always rising and falling close behind him as he darted about in the water. Last bit not least, there were the two baby sea turtles. they were the only two who arrived from the beaches last year to the hole in the sand, and mommy laid many eggs, so these two boys were very special. delicate and small, barely more than a few months old, but they were feisty and playful, always ready to follow their big brother anywhere he might go. They were always careful to mind their mother and father. sometimes they even listened to their brother. One morning before the sun rose, the little boy sea turtle opened his eyes. it was dark in his room. He could hear his brothers snoring their tiny little snores so he knew it was not yet time to get up. He lay there a while, smiling to himself, listening to his little brothers snap their tiny mouths, and snore their tiny snores. He could also hear his father snoring deeply in the next room. He loved to lay still in the morning listening to everyone sleep. He liked to watch the first pink and deep blue beams of light as they crept through the door of their house, rising slowly up from the corners, reflecting light in a rainbow of colors off the inside of the abalone shell which covered it. After a while, he climbed down from his bed and crawled into the kitchen to see if there might be something for a hungry little sea turtle to eat . There were only blue beams of light along the southern wall of the kitchen, and there was no breakfast laid out on the table yet. Just then his mother came out of her bedroom wearing a wonderful cotton bag she used to collect the kelp from the flowering kelp forest. Her eyes brightened when she saw her son. The little boy sea turtle nodded his head happily, and wagged his tail behind him as he followed his mother out of their cave, and over the dunes where the sting rays slept. He looked down carefully at the rays sleeping in the sand, their eyes staring upward, always searching the skies for any sign of sunlight. He was proud to be traveling with his mother. pleased to be asked to join her in the morning chores. he was the oldest boy, and he loved his mother very much. “i will” said the little boy gently. He adjusted the cotton bag and swam delicately in a circle around it while his mother clipped kelp leaves and round bulbs from the trees in the forest and placed them into the bag. Every time his mother returned with a mouth full of kelp, the little boy sea turtle would smile, and wiggle his toes into the sand. Soon, the bag was filled with the family’s breakfast and it was time to go home and eat it. The mommy sea turtle nuzzled her head beneath the soft white strap of her bag, and swam forward, positioning it around her shell, and then smiled at her little boy. The little boy sea turtle swam behind his mother smiling proudly. As they swam along, the light from the sun began to glow warm and pink across the dunes, casting beautiful shadows along the white wings of the sting rays, peppered with sand, their eyes still winking up at the morning sky above them. When they arrived home, the daddy sea turtle was at the door to greet them. The twins were already sitting at the table. Everyone was very hungry. So they gathered around the table together and began to eat the delicious kelp leaves and juicy bulbs, chomping away at their breakfast. “snap, snap.” said the little boy sea turtle. “nibble, nibble” said the mommy sea turtle. “chomp, chomp” said the daddy sea turtle. “Mmm…” said the twins together. The mommy sea turtle was filled to the brim of her heart with tender feelings for her wonderful family. The little boy sea turtle smiled proudly, catching a glimpse of his mommy’s eyes as they grew moist with tears of love. He snapped his kelp leaves a little louder. Breakfast was especially good this morning. 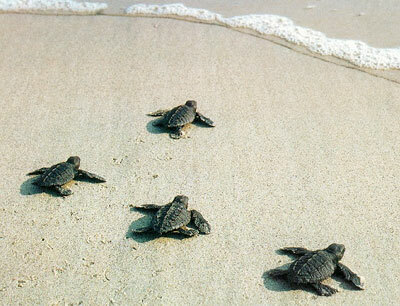 When they finished their breakfast, and the kitchen was cleared, the sea turtles set out on their day’s journey. each with their own adventure ahead of them. for a new day had dawned in the trough of white sand, just south of the island of Martinique, where the caribbean sea and her warm and generous waters softly blend in the silvery light with the salty deep waters of the Atlantic ocean.